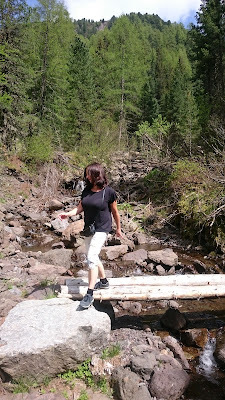 what a nice long weekend (5 days) in south tyrol. 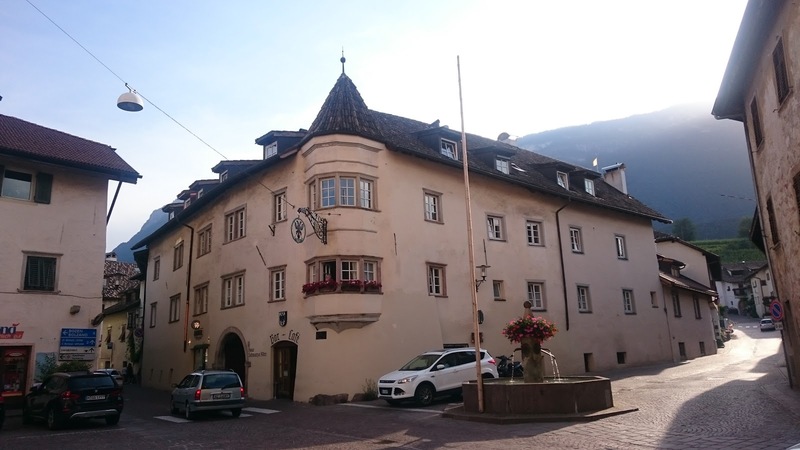 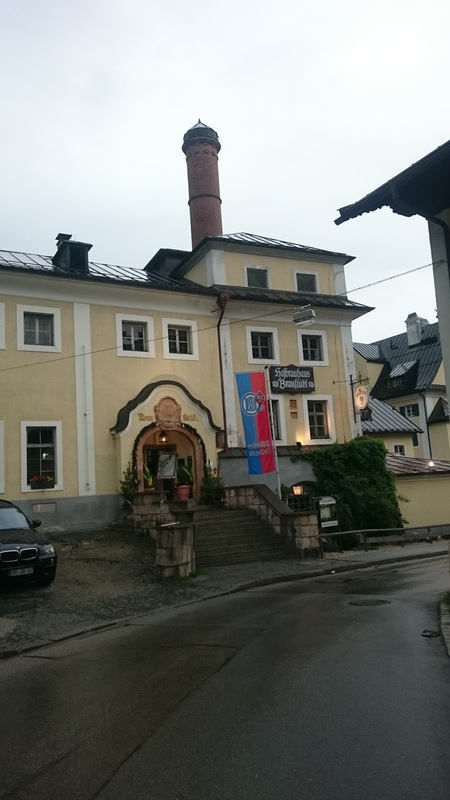 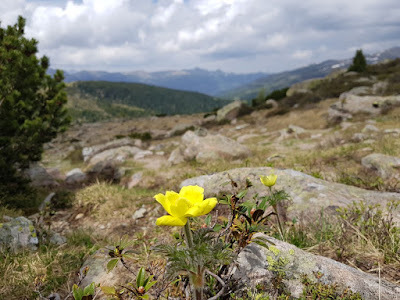 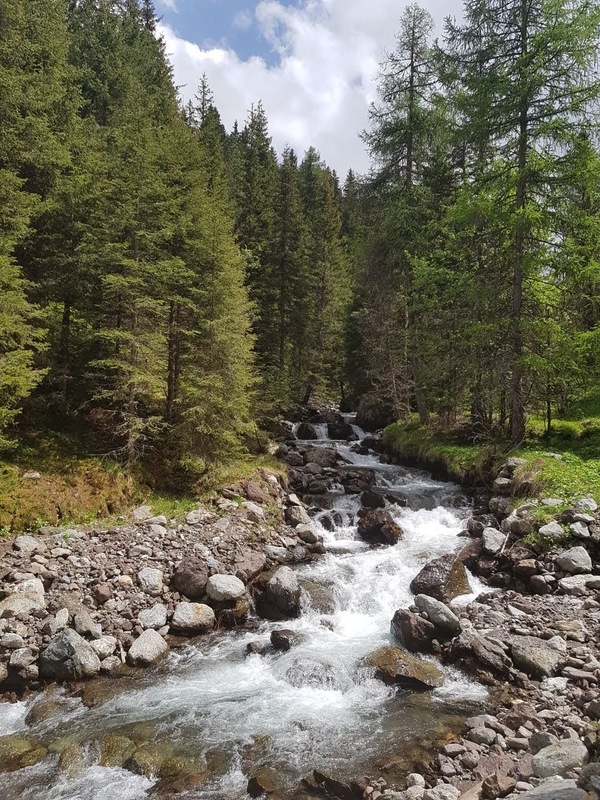 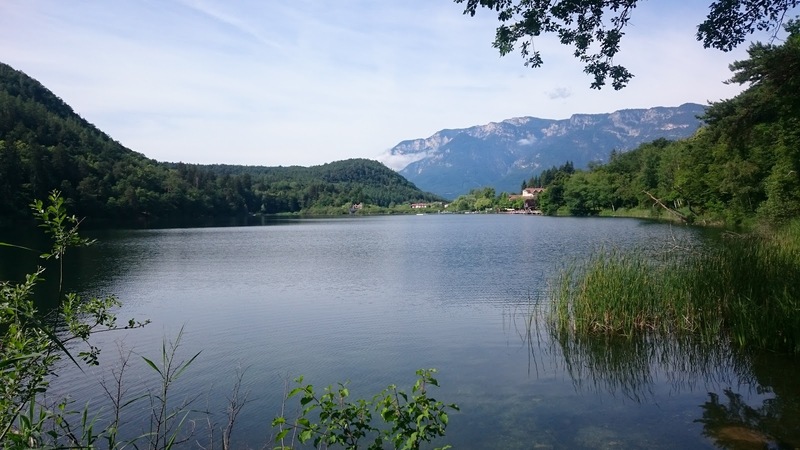 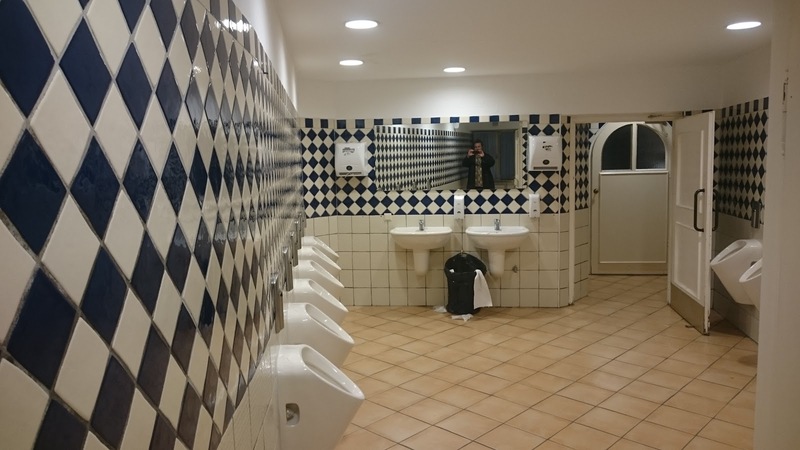 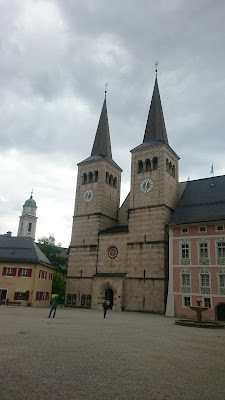 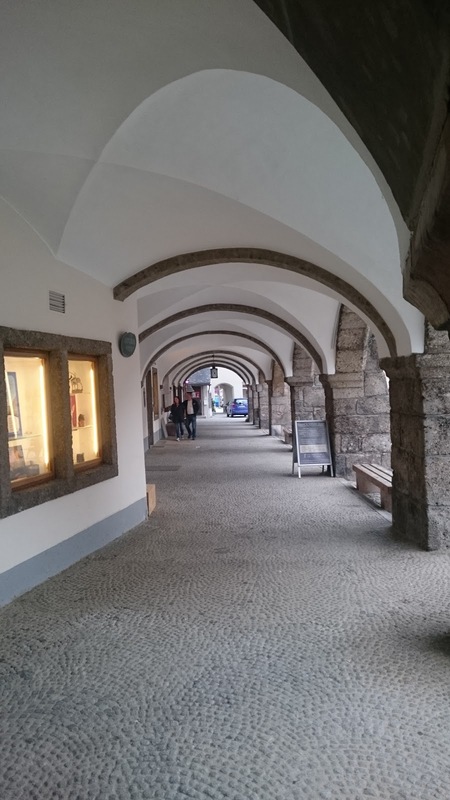 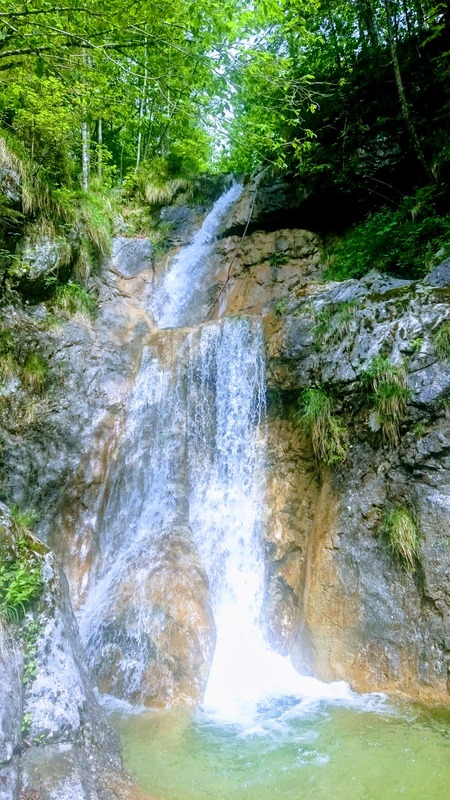 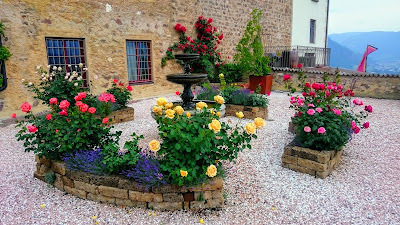 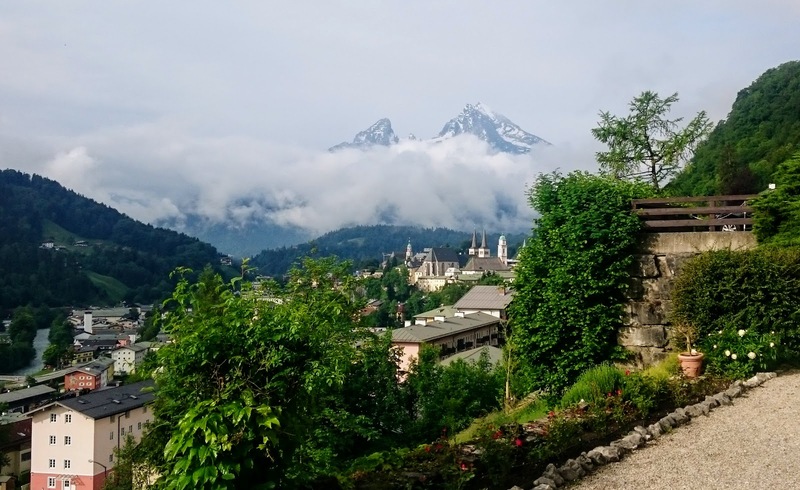 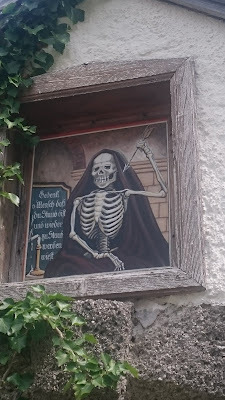 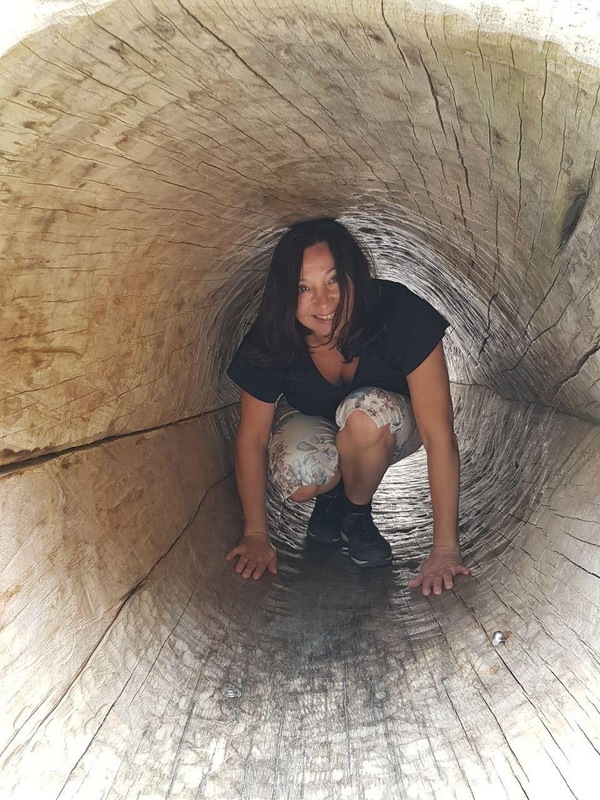 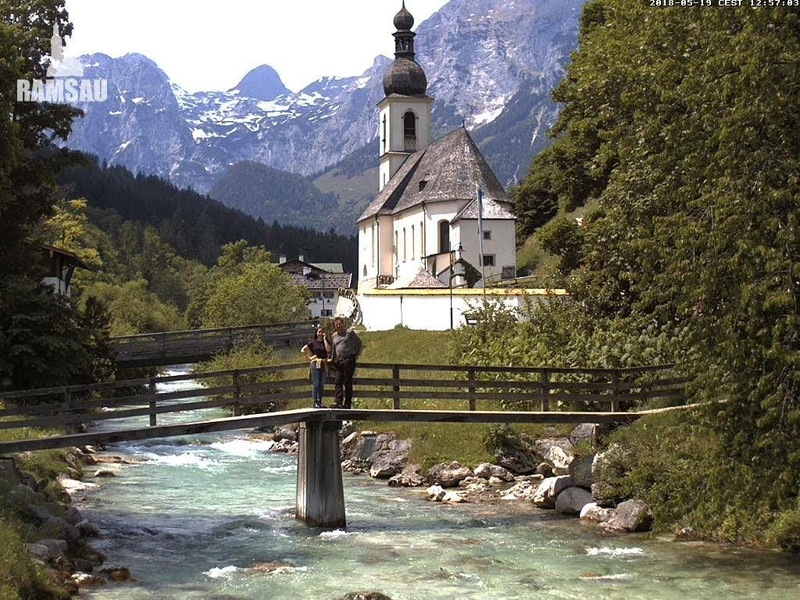 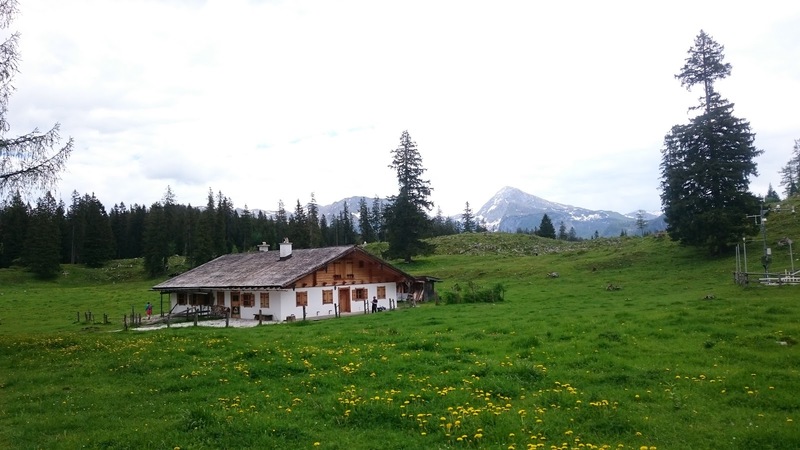 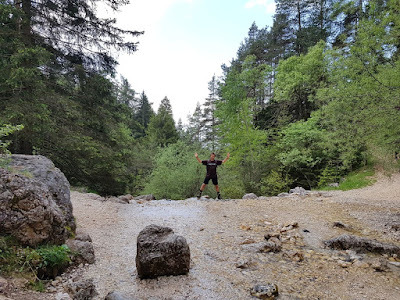 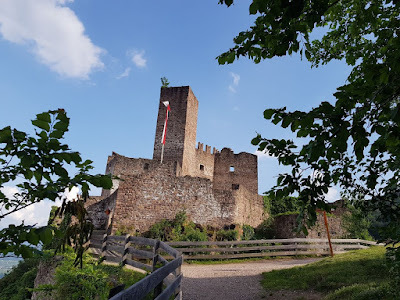 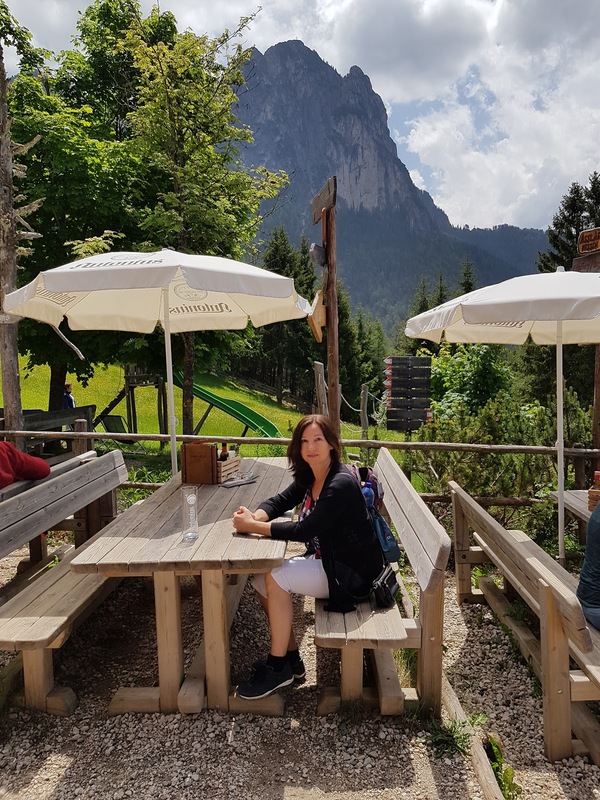 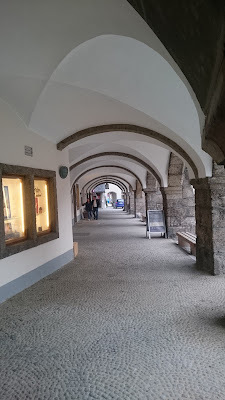 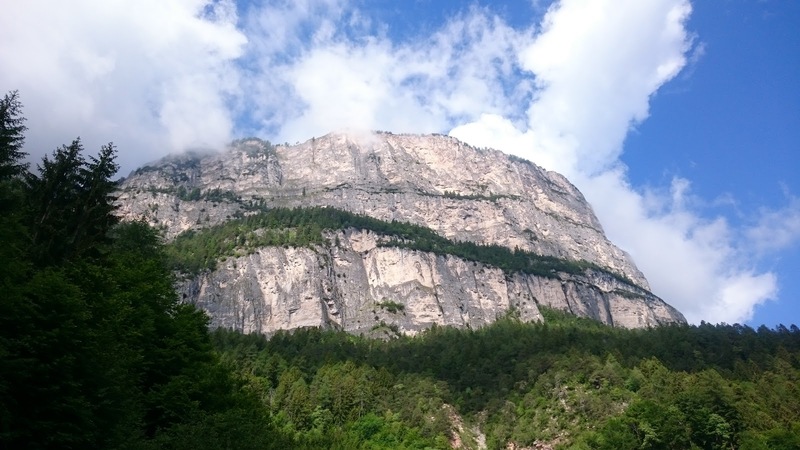 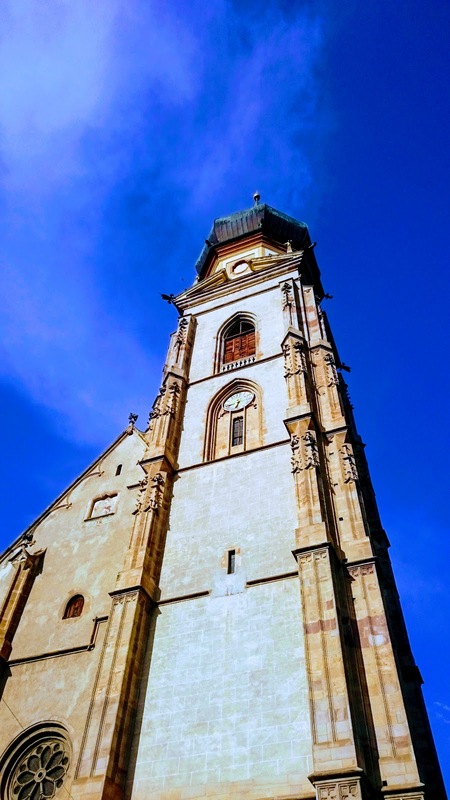 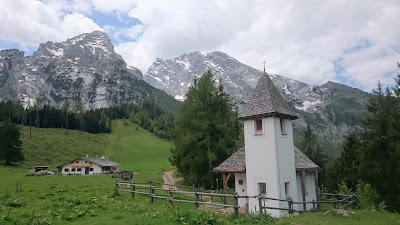 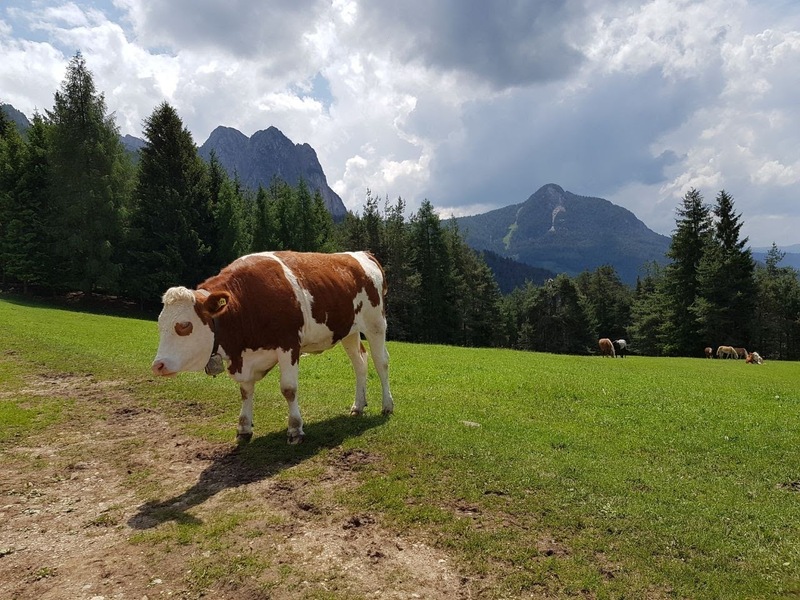 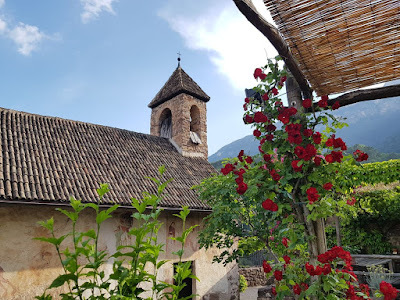 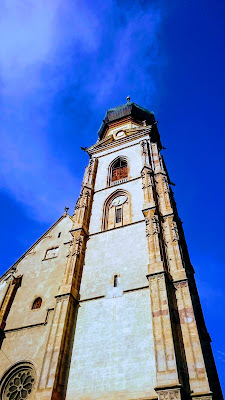 we stayed in small village missian close to st. pauls (st. paolo) and bozen (bolzano) and made many, many hiking trips to mountains, castles and lakes out there. 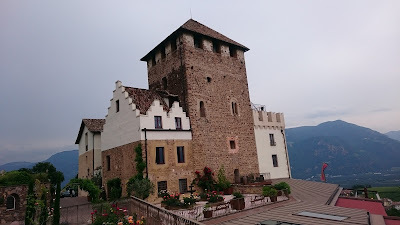 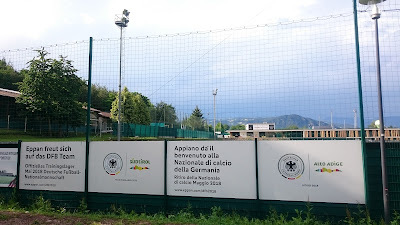 our last visit to south tirol (südtirol) here. 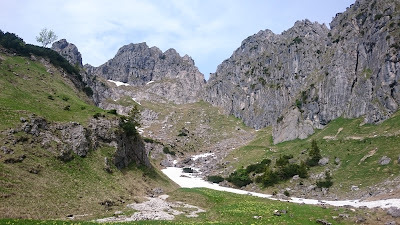 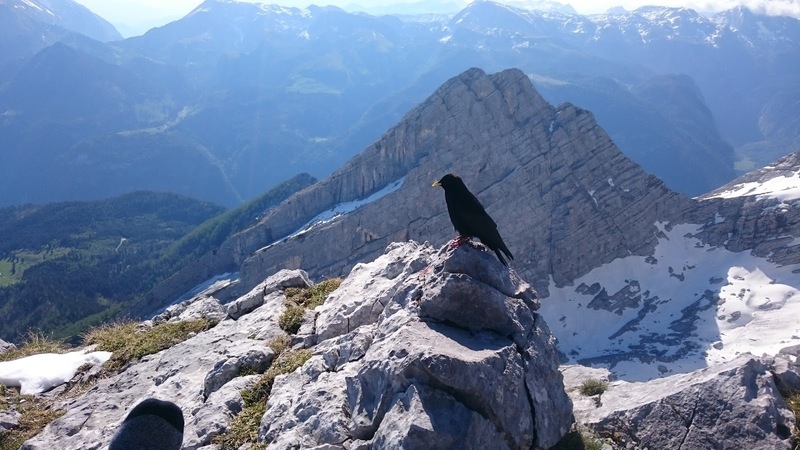 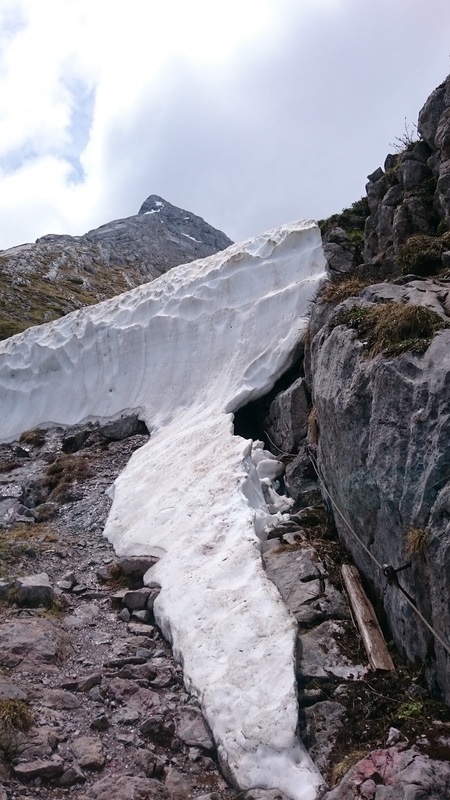 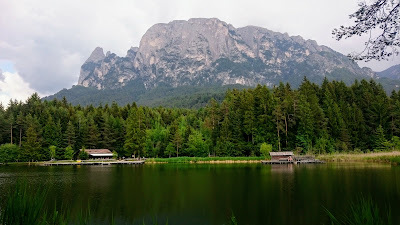 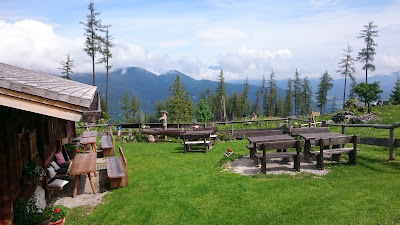 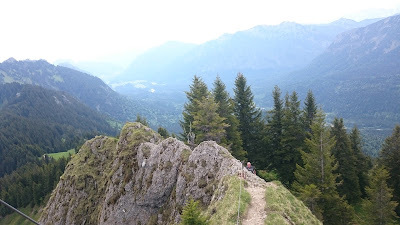 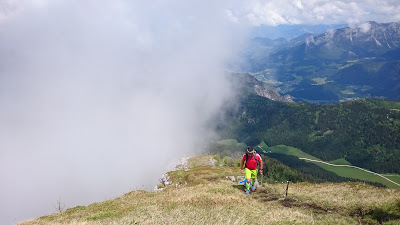 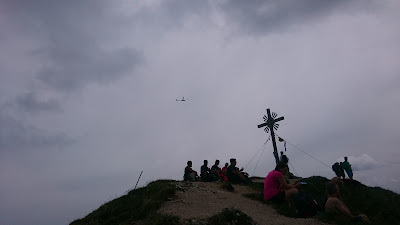 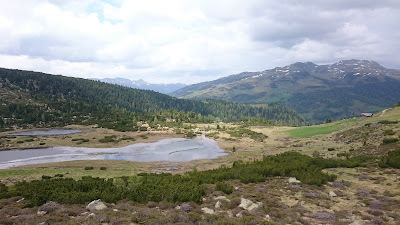 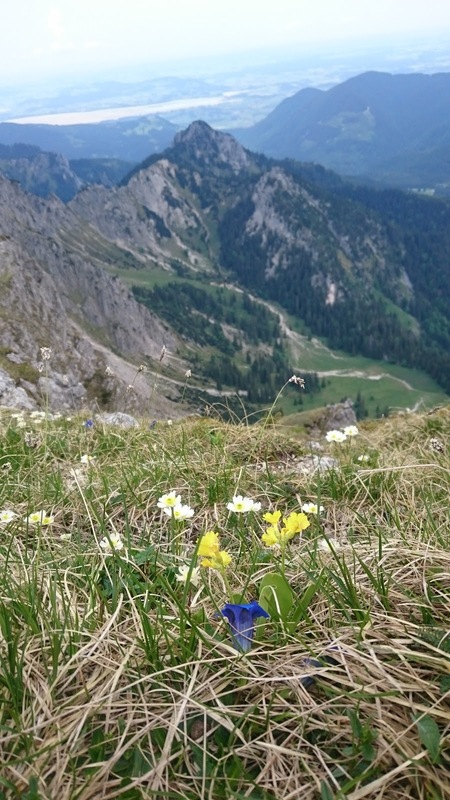 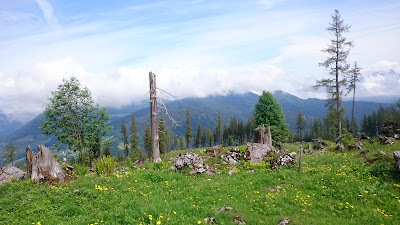 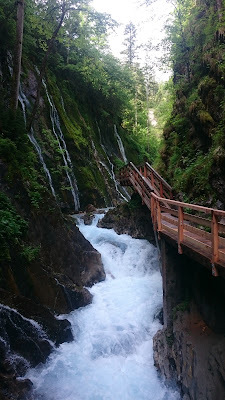 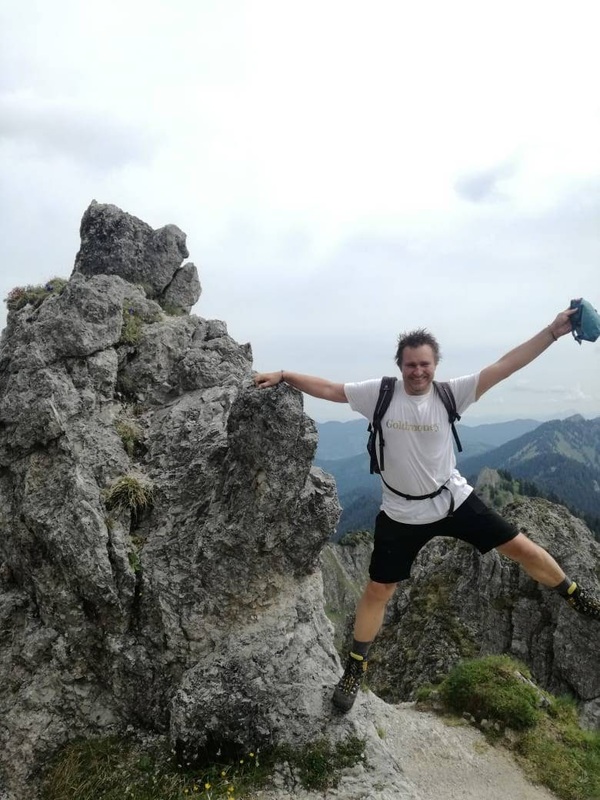 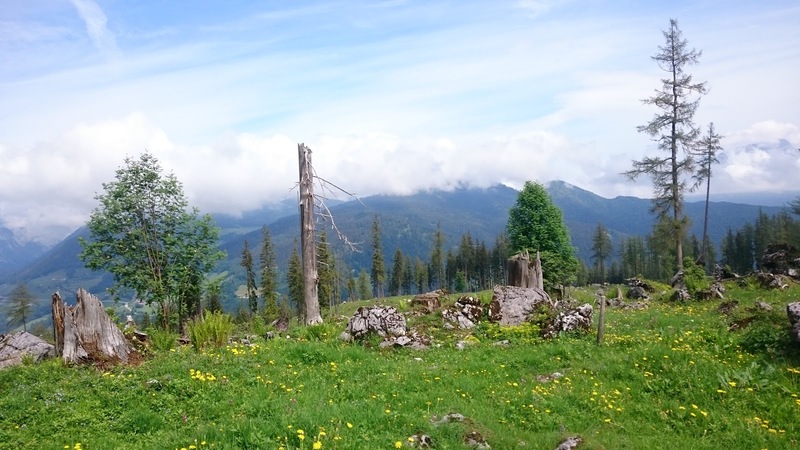 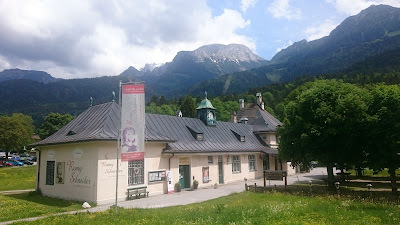 next of my hiking adventures was the große klammspitze mountain (1924 m) close to castle linderhof in the bavarian alps. 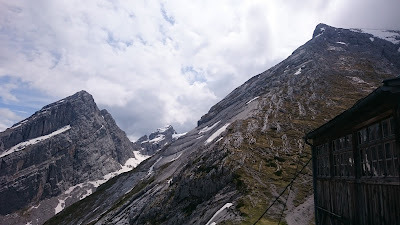 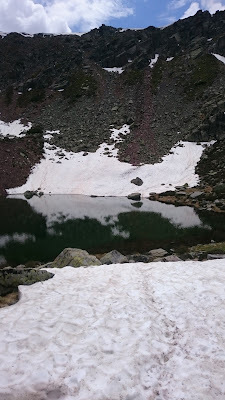 the weather was not too good and we got completely wet on the way back, but it was a really nice day for us. 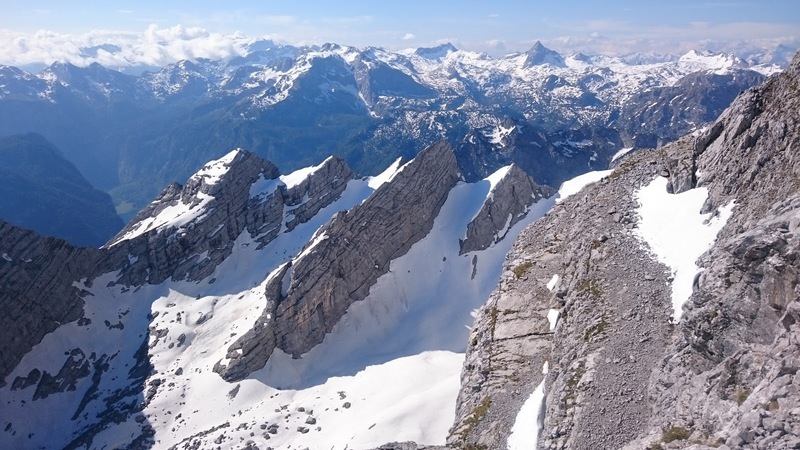 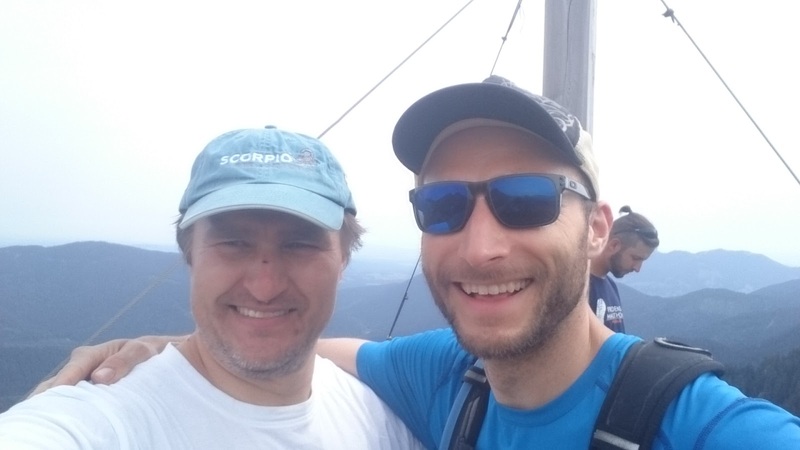 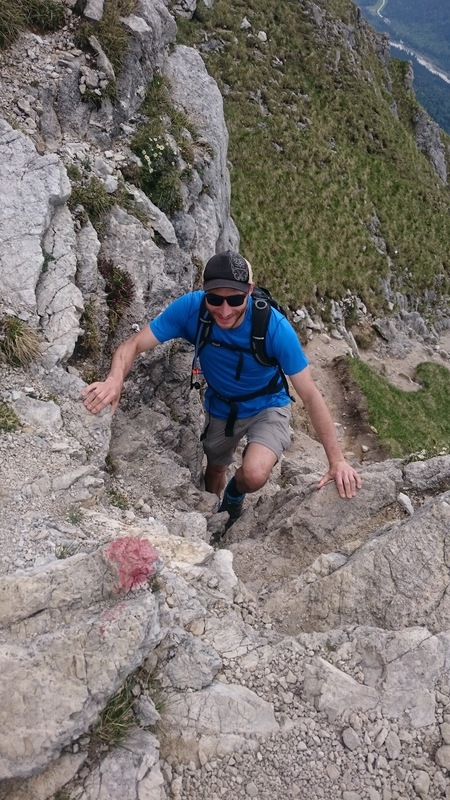 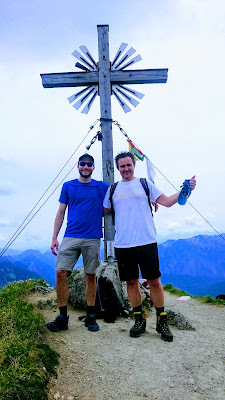 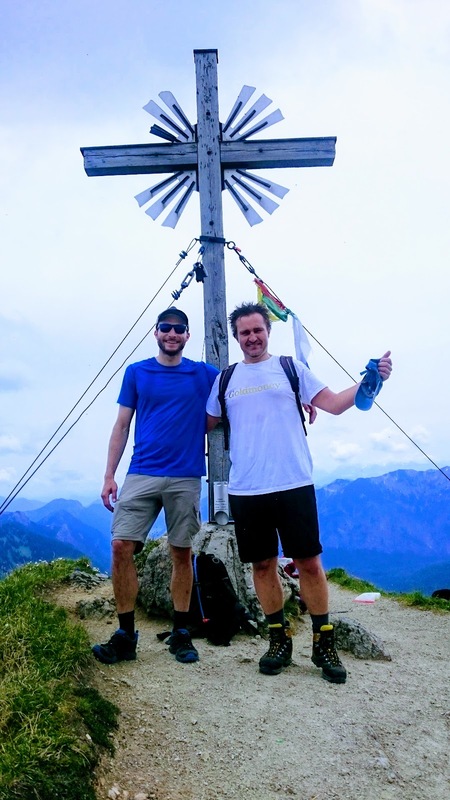 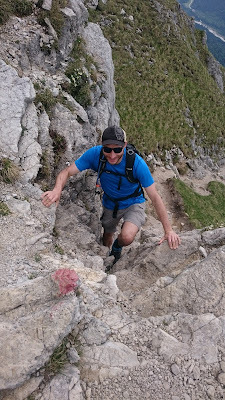 we started early, so we could climb up two peaks: the brunnenkopf (1718 m) and the big klammspitze (1924m). 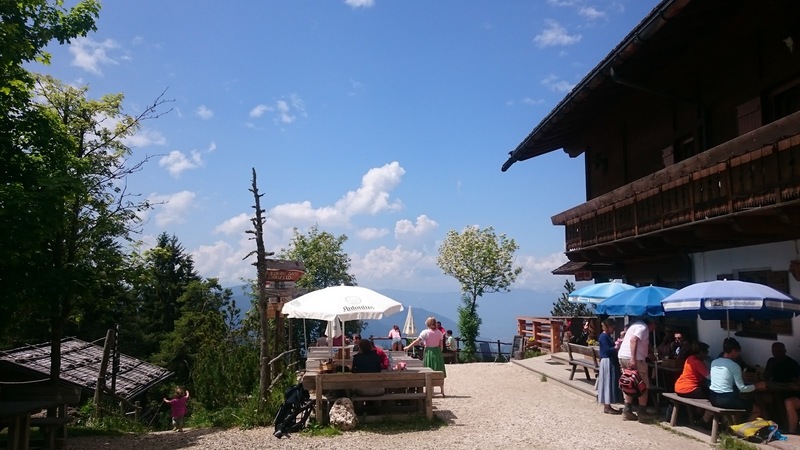 we also enjoyed cold drinks at the brunnenkopfhütte cottage and finally took rest at my favorite lake & beer garden at lake maisinger see. the thunderstorm is not far away, is it? 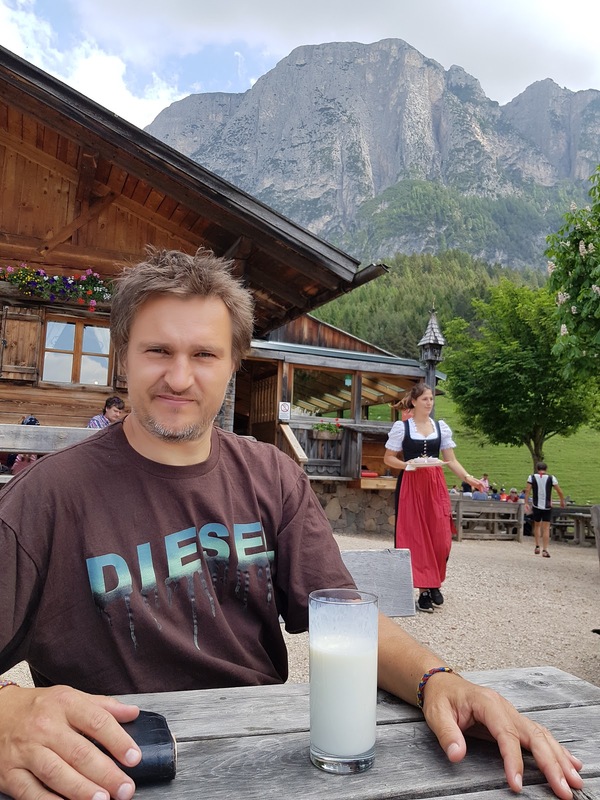 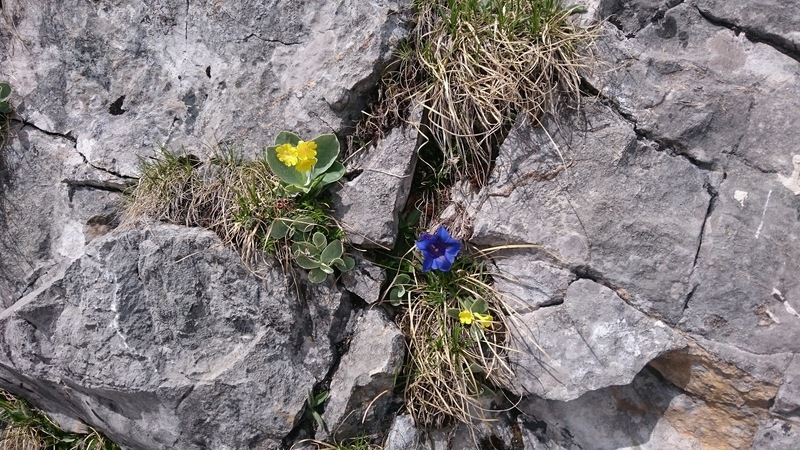 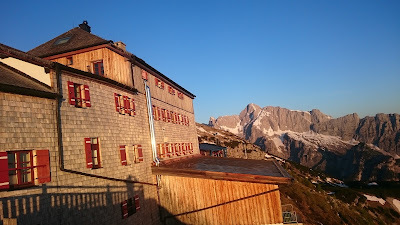 what a nice birthday gift have i got from my eldest daughter: an overnight stay at one of the 25 mountain cottages run by german alpine association (DAV). 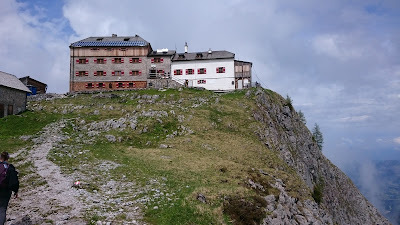 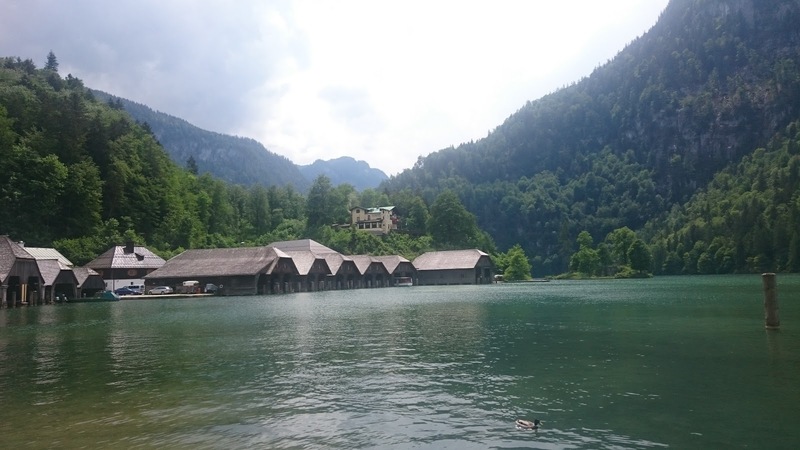 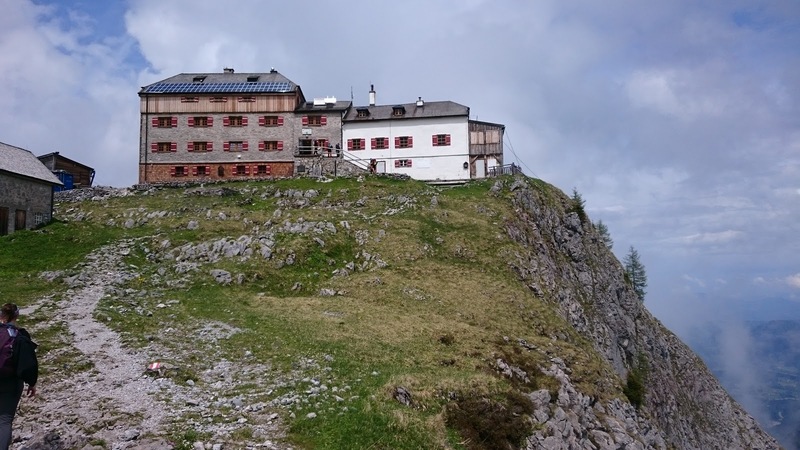 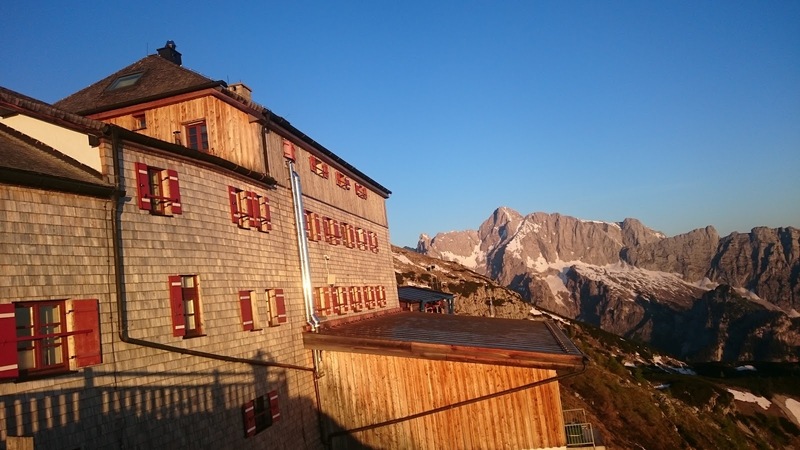 we have chosen to stay at the watzmannhaus (1930 m over the sea level) in the berchtesgaden area in the most south-east part of germany. why? 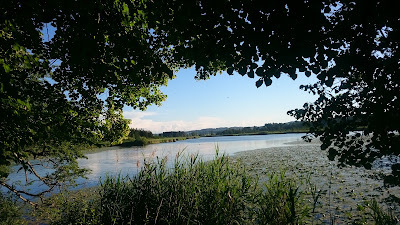 well, that's the area where i lived some time as refugee 30 years ago (the refugee camp shanties are still there). a beautiful area which i like so much and an area i wanted to present to my daughter as nice as possible. 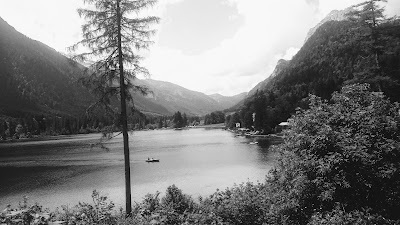 my last visit tio berchtesgaden / königssee here.